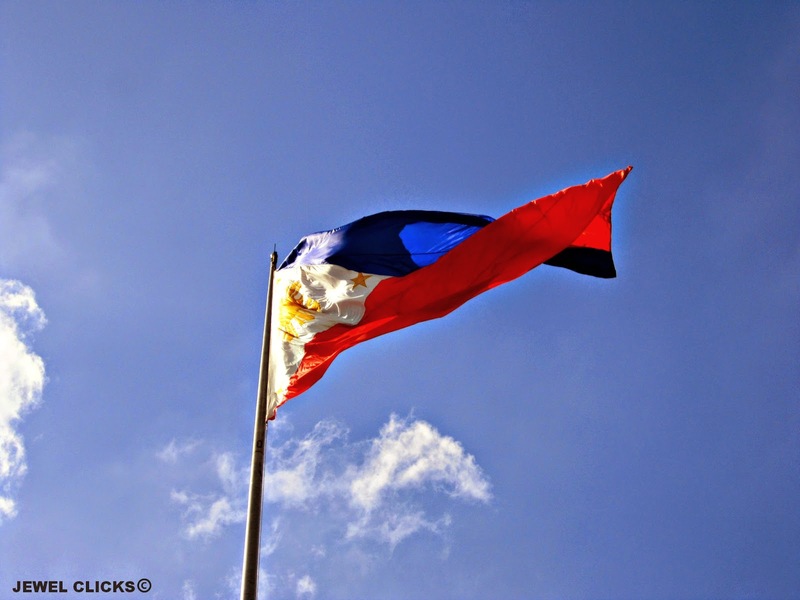 Independence Day (Filipino: Araw ng Kasarinlan; also Araw ng Kalayaan, lit. "Day of Freedom") is an annual national holiday in the Philippines observed on 12 June, commemorating the Philippine Declaration of Independence from Spain on 12 June 1898. It is the country's National Day. read more. 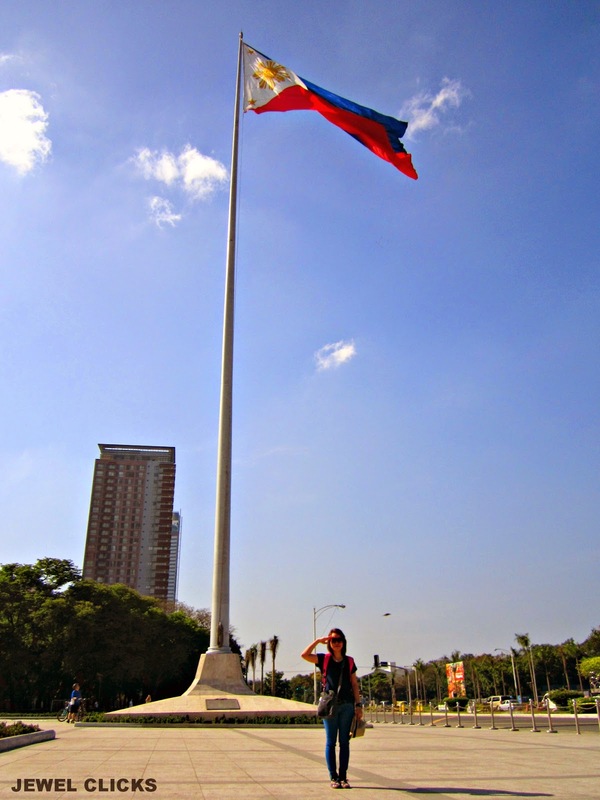 Took this photo at Luneta Park in Manila, I remember I was there during the 100th Centennial Philippines Independence Day that was 1998, I was one of the Girls Scout of the Philippines who participated during the event in gradeschool. 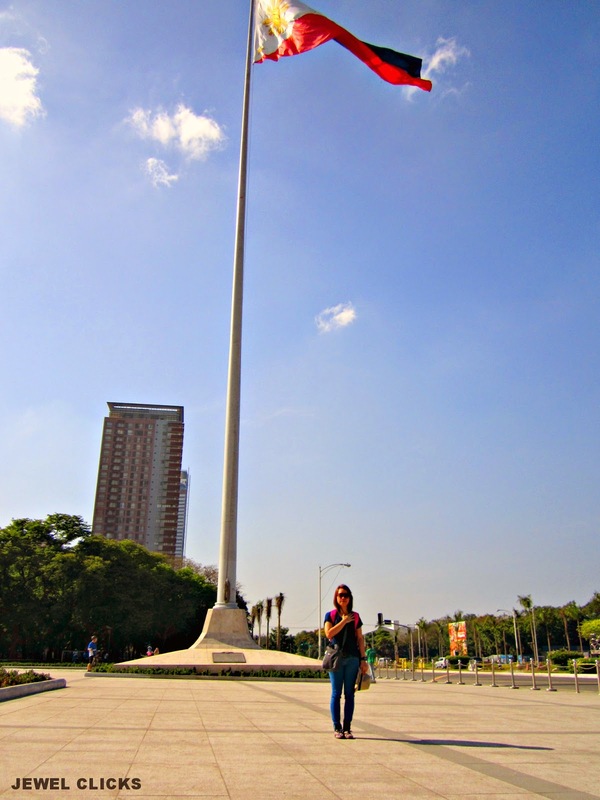 So when I had a chance to dropped by at Luneta Park where you can see the monument of our National Hero, Jose Rizal, hats off and paid respect to our National Flag that symbolizes the Freedom that we gained from the countries that invaded Philippines. 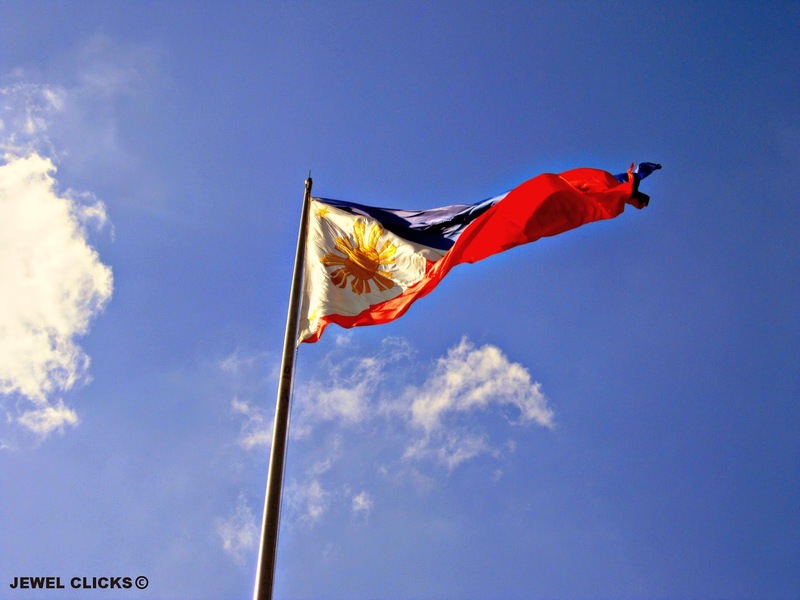 Happy 116th Philippines Independence Day to all Filipinos! Great photos Jewel! Happy Independence Day to us! Hi!! I love your blog :) It's always nice to see a Filipino blogger here on BlogSpot. Happy Independence day! HAPPY INDEPENDENCE DAY indeed <3 As for your question, I don't think anyone can ever be "truly" free, but I don't want to elaborate or else this comment will turn into one big paragraph lol! I love all the photos. Stunning shots. Nakaka tindig balahibo. Minsan mas proud pa ang ibang lahi sa anung meron at kung ano tayo. Kaysa sa ibang piniling lumayo at itakwil ang pagiging Pilipino. Great Video there Jewel.